The prime ministership is indisputably the most closely observed and keenly contested office in Australia. How did it grow to become the pivot of national political power? Settling the Office chronicles the development of the prime ministership from its rudimentary early days following Federation through to the powerful, institutionalised prime-ministerial leadership of the postwar era. Paul Strangio is Associate Professor of Politics in the School of Social Sciences at Monash University. 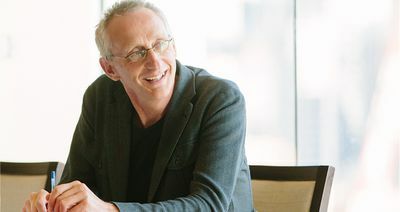 A political historian and biographer, he has written extensively about political leadership and political parties in Australia. 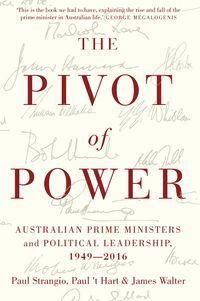 Before recent studies of the Australian prime ministers, his last book was Neither Power Nor Glory: 100 Years of Political Labor in Victoria, 1856–1956 (2012). 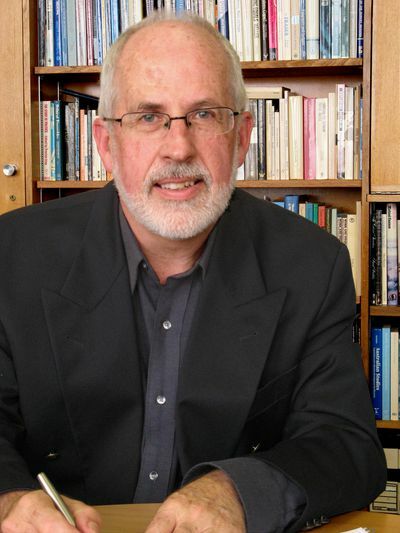 Paul has also been a long-time commentator on Australian politics in the print and electronic media. 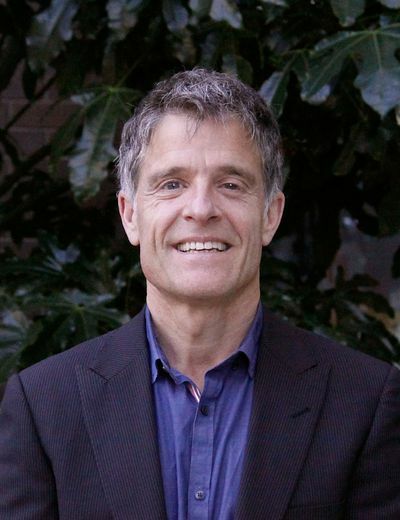 James Walter is Professor of Politics in the School of Social Sciences at Monash University and a Fellow of the Academy of Social Sciences in Australia. He has published widely on biography, political psychology, leadership, political thought and policy deliberation. His last book, before recent studies of the Australian prime ministers, was What Were They Thinking? The Politics of Ideas in Australia (2010). "A timely study of the most powerful office in the land. 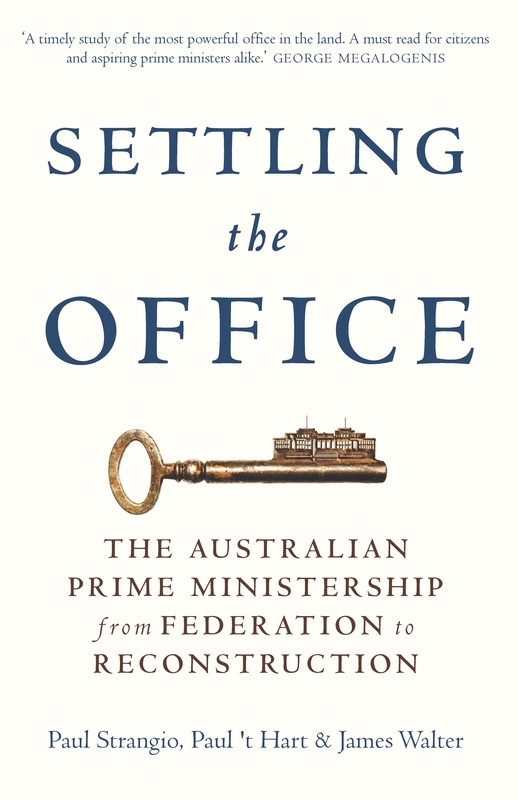 A must read for citizens and aspiring prime ministers alike." "An authoritative account of those who held the office in its first half-century, one that explains how they made it a position of national leadership."